The Ultimate Christmas Gift Guide for food lovers! 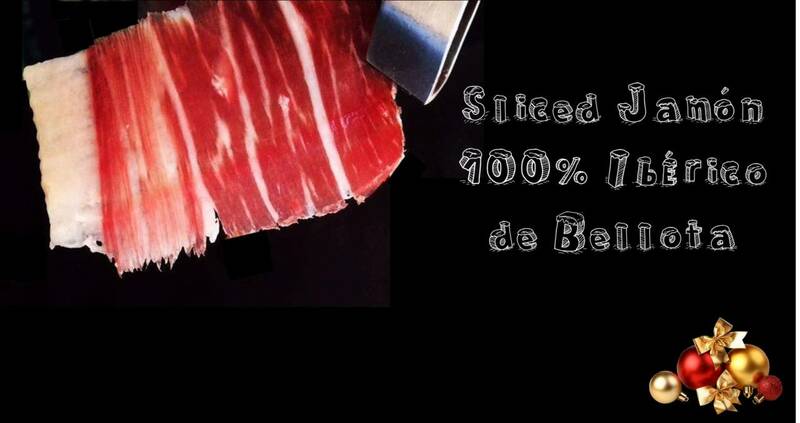 Jamón 100% Ibérico de Bellota “Pata Negra”. 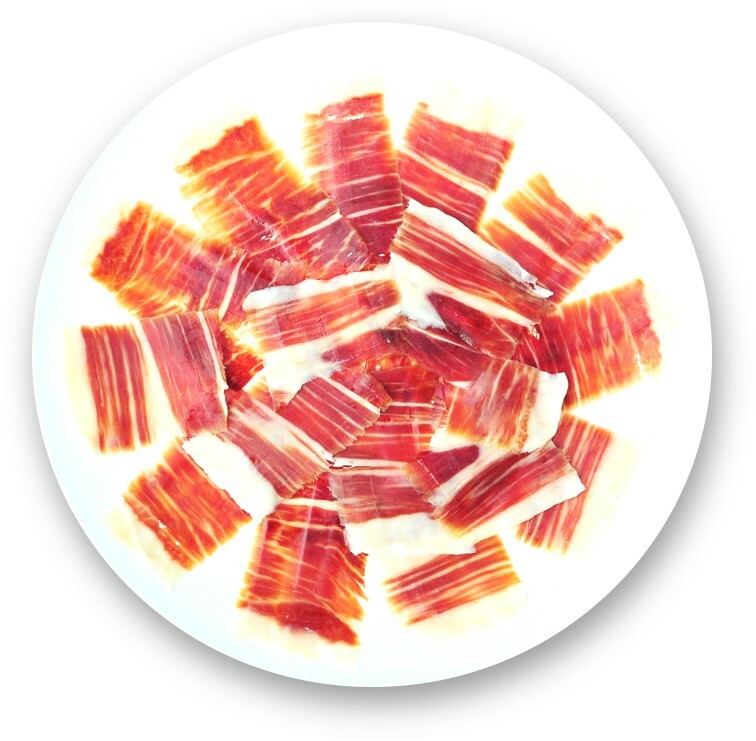 The best chefs in the world like Ferran Adriá, Jose Andres, Anthony Bourdain, Joel Robuchon… say this type of ham is “The finest cured meat on earth“. That’s quite a bold statement and we 100% agree with it. Premium Dark Chocolate with Marcona Almonds Turrón. It comes in a hand made wooden box. Delicious and beatiful. 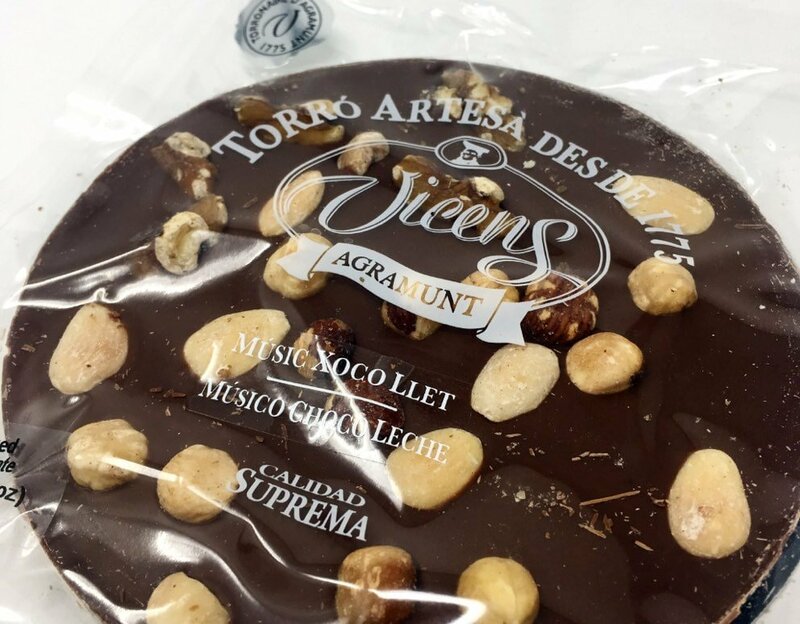 The artisans that make this turrón, roast selected marcona almonds and mix them with a unique dark chocolate recipe. 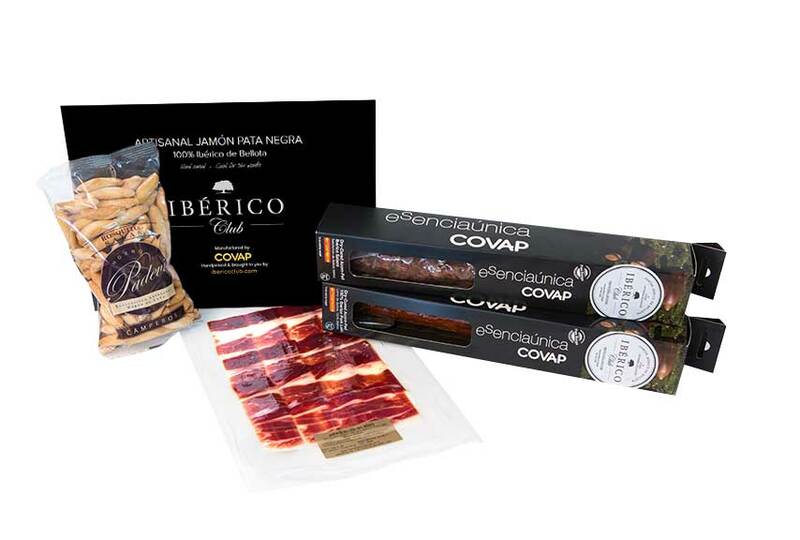 100% Ibérico Lover Starter Kit. 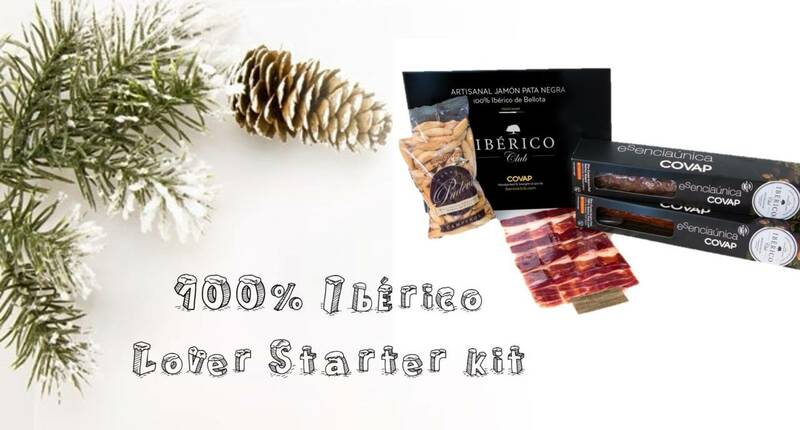 Includes: 1 package of 2.5oz of the finest hand carved “Pata Negra”, 1 Artisanal Salchichón Ibérico de Bellota (1.2lb), 1 Artisanal Chorizo Ibérico de Bellota (1.2lb), and 1 Bag of Hand Made Picos Camperos in a wood fired oven (7oz). 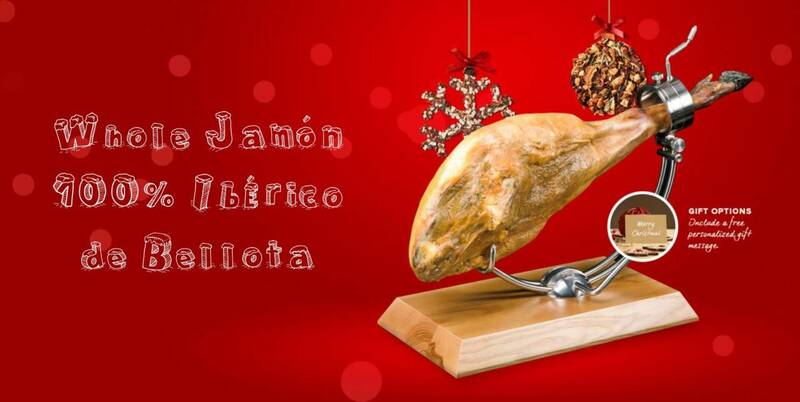 2.5 oz of Hand Carved Pata Negra shipped to your door. 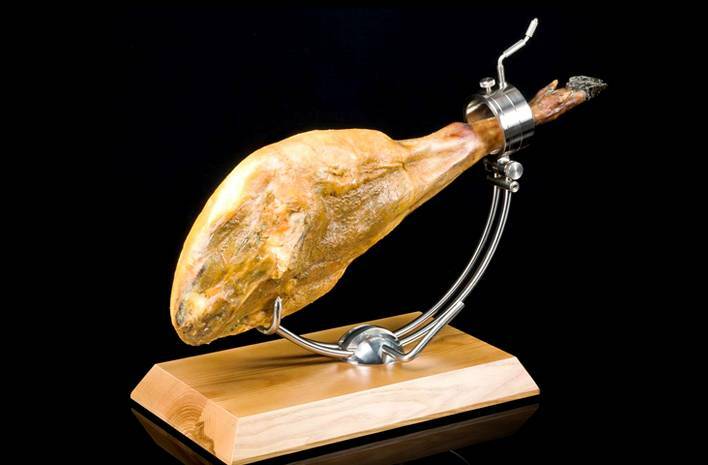 This delicacy is hand carved slice by slice by some of the best ham Master Carvers in the world. Then it is vacuum sealed to maintain freshness and imported in small batches by air. Best in the USA. Guaranteed. 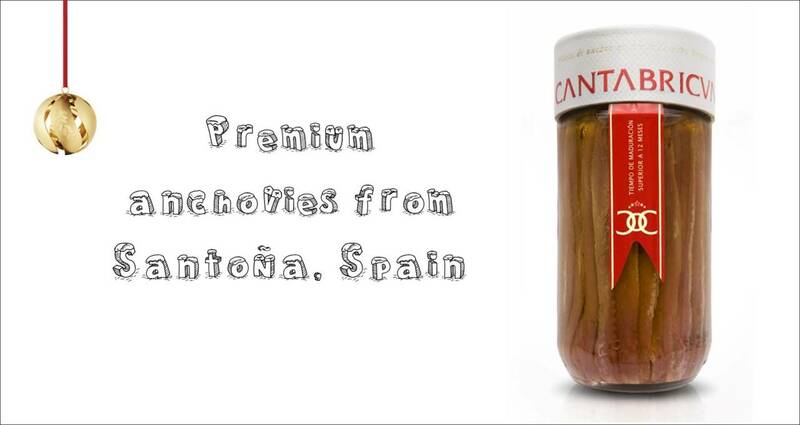 Premium Anchovy fillets from Santoña, Spain. Considered the best anchovies in the world. They are deboned one by one, aged for more than 12 months in a soft “Picual” Extra Virgin Olive Oil, and then packaged in a small glass jar. 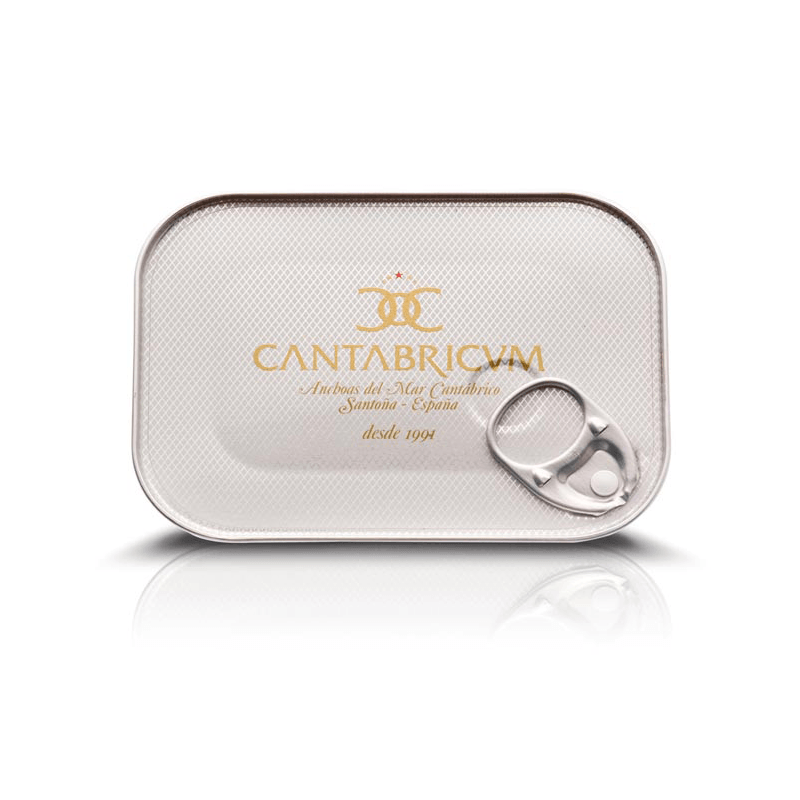 100% Hand made by artisans in the north of Spain. 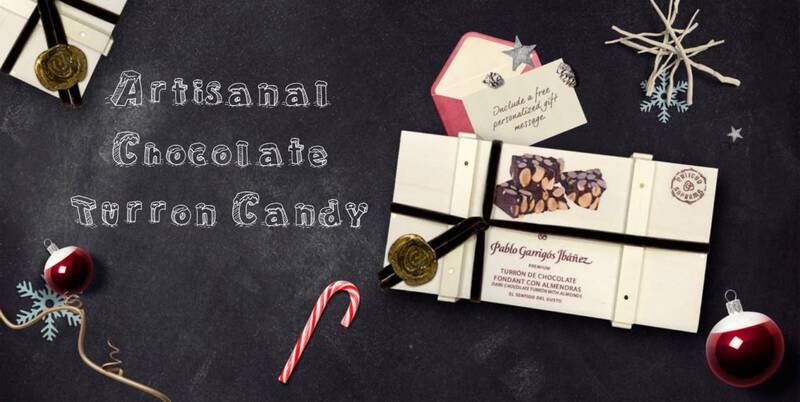 And if these 5 delights are not enough, Click Here to find some more great gift ideas. Get your gift today and don’t forget to add a Christmas gift message during checkout.